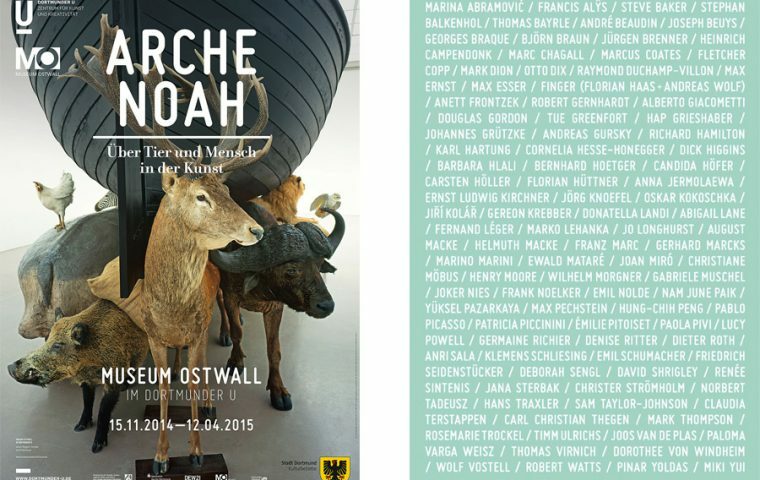 The exhibition Arche Noah: Über Tier und Mensch in der Kunst was shown at the Museum Ostwall in Dortmund, Germany, in 2014-2015. It included six pieces from my Roadside series. 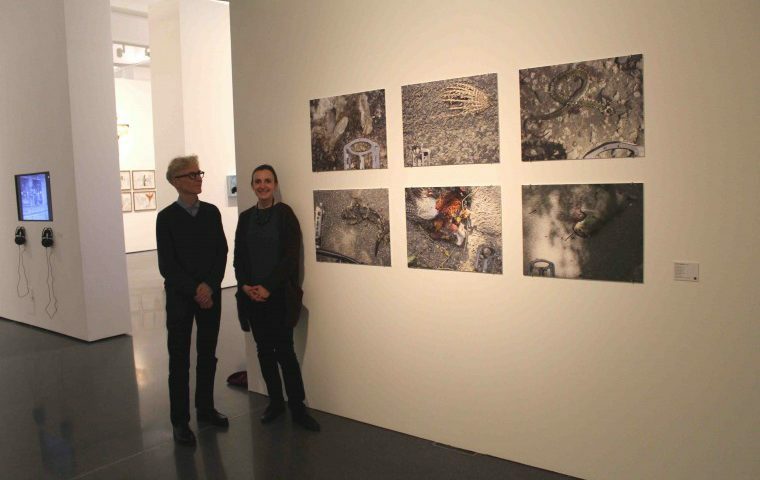 The galleries were organized into thematic “rooms,” and my work was in the Mensch–Tier–Stadt room, alongside pieces by Alÿs, Beuys, Dix, Ernst and others. 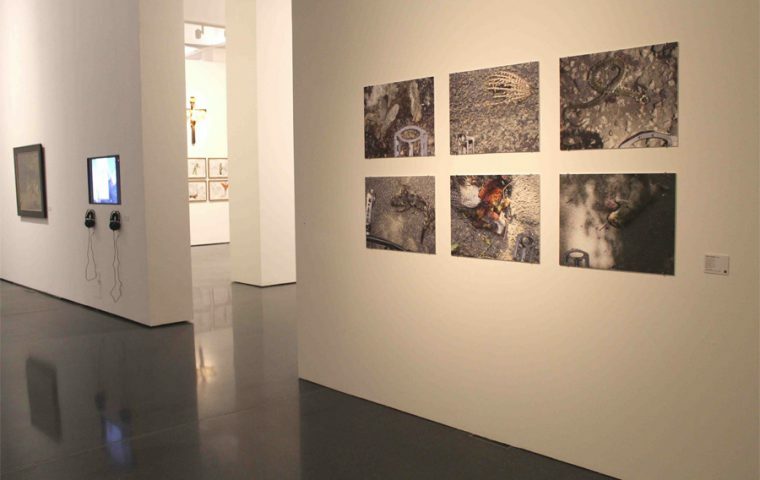 With work from over a hundred artists dating from the early 1900s (Picasso, Marc, Léger) to the present (Dion, Abramović, Gursky), it remains the most ambitious animal-themed museum show of modern and contemporary art yet to have been staged.